Desde que Michael Moore dio el campanazo con Roger & Me, miles de personas peregrinan todos los años para tomar fotos de las ruinas del Rust Belt norteamericano. Luego, Ruin, de Brian Vanden Brink y The Ruins of Detroit, de Yves Marchand y Romain Meffre, coronaron a Detroit como el mejor ejemplo del fin del poderío industrial de Estados Unidos. I wanted something nobody wanted, something that was impossible. The city is filled with these structures, houses whose yellowy eyes seem to follow you. It would be only one house out of thousands, but I wanted to prove it could be done, prove that this American vision of torment could be built back into a home. I also decided I would do it the old-fashioned way, without grants or loans or the foundation money pouring into the city. I would work for everything that went into the house, because not everyone has access to those resources. I also wanted to prove to myself and my family I was a man. While they were building things, I had been writing poems. 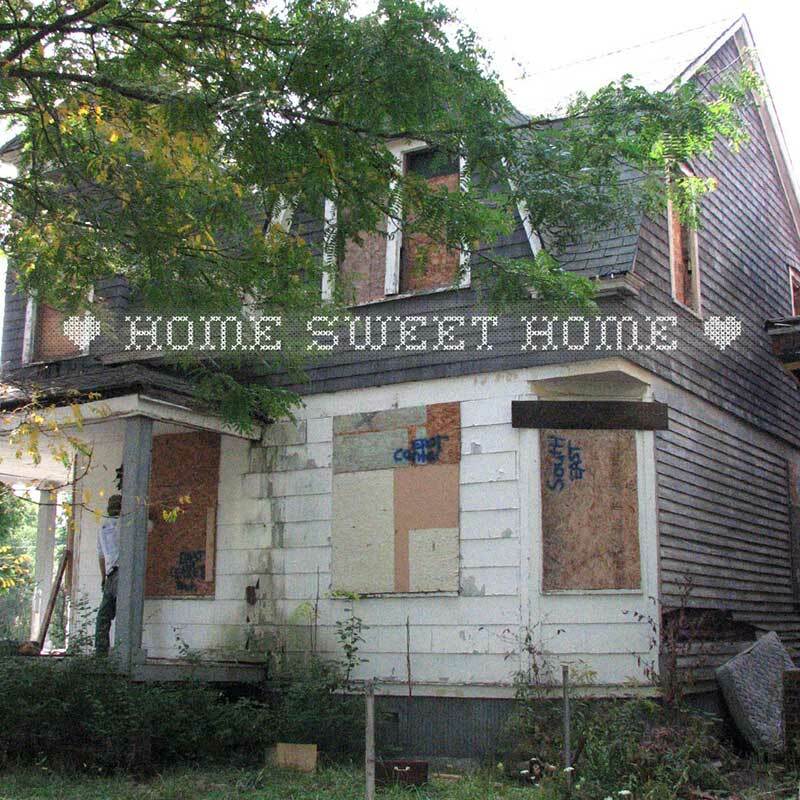 Sigue leyendo Why I bought a house in Detroit for $500.